This is an Angell Kim summarized version of the Peace Corps with the sources below. The Peace Corps was an idea implanted and introduced by Senator Hubert H. Humphrey of Minnesota in 1957 through a legislative bill. It was the 35th President of the United States of America, John F. Kennedy, who helped implement this bill in 1961, marking the Peace Corps’ official creation. The Peace Corps is a volunteering organization under the guidance of the U.S. government. The organization is embodied by American citizens who volunteer in developing countries in the following sectors: Education, Business, Information Technology, Agriculture, and Environment. Peace Corps volunteers receive language, cross-cultural, and technical training for three months which is followed by two years of service. In this time frame, the mission of the volunteers includes representing the U.S. abroad, learning about the country of service and culture, and working with the local peoples towards development and improvement. In 1961, Colombia and present-day Tanzania were where the first projects were held. * The projects in Colombia included farming, rural construction, and public sanitation and were worked in collaboration with Colombia’s private voluntary agency called, CARE, and their Department of Community Development. From 1961-1981, volunteers served in Colombia worked alongside with Colombia in additional sectors such as agriculture, fisheries, community development and education. 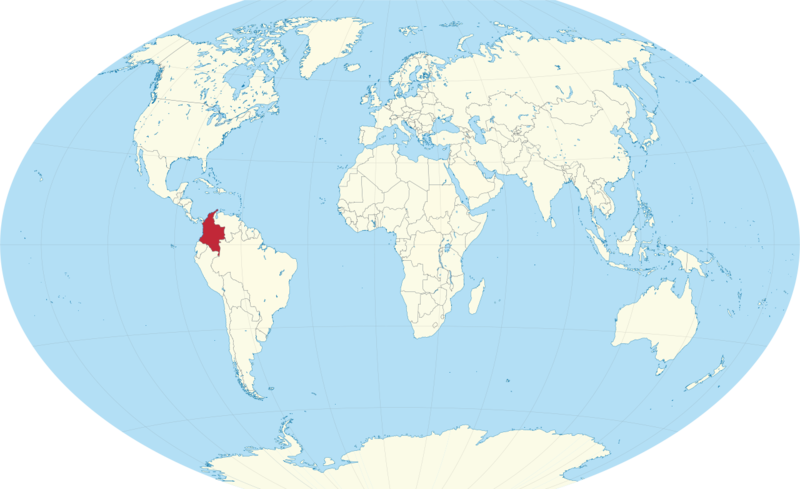 From 1981-2010, the Peace Corps withdrew from Colombia due to insecurity issues and then returned to the country in 2010 with Peace Corps Response Volunteers. They came with a program called, Teaching English for Livelihoods (TEL), where volunteers co-teach with Colombian teachers to assist with teaching English in effective and sustainable methods. TEL is the program I have been assigned to in my role as a Peace Corps Volunteer.